Wind and the DEQ have served as long-time leaders in efforts to protect our climate and natural environment. DEQ administers the state’s Clean Fuels Program (CFP), which requires gradually increasing carbon intensity reductions for transportation fuels, culminating in a 10% reduction in 2025. 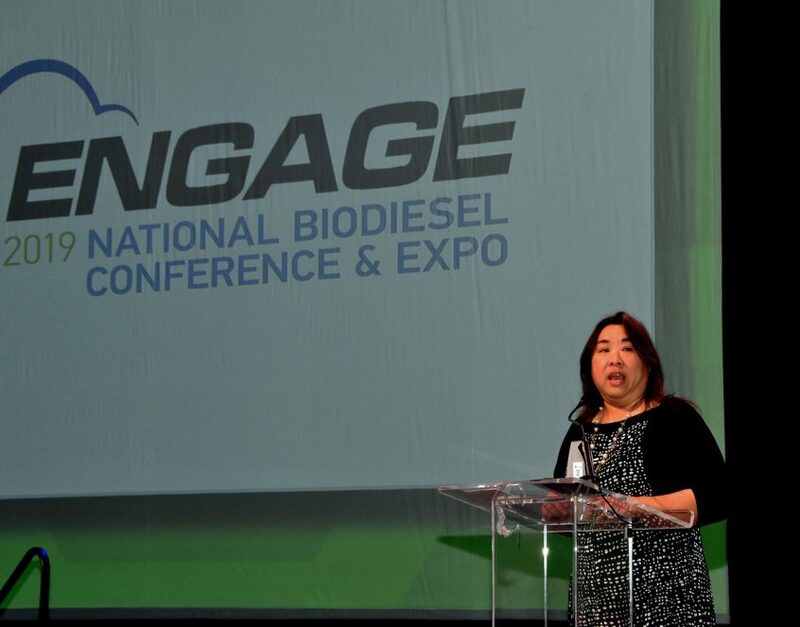 Following only the second year of program implementation, biodiesel use in Oregon grew to 51 million gallons. In addition, biodiesel accounted for nearly 35% of credits earned under the Clean Fuels Program in 2017. DEQ and Wind have been dedicated to fostering an inclusive and collaborative environment that has led to efficient, science-based implementation of the Clean Fuels Program. Their strong sustainability and environmental stewardship make them highly deserving Climate Leader award winners.